Last week I wrote a summary of my writing and publishing activities in 2012 in which I mentioned “one other tentative acceptance.” For some months, I’d kept fingers crossed, hoping that the last couple of submissions to a themed anthology would be short enough in word count to leave room for my conditionally accepted piece. Just after I wrote that, I received word that my story’s acceptance was official! 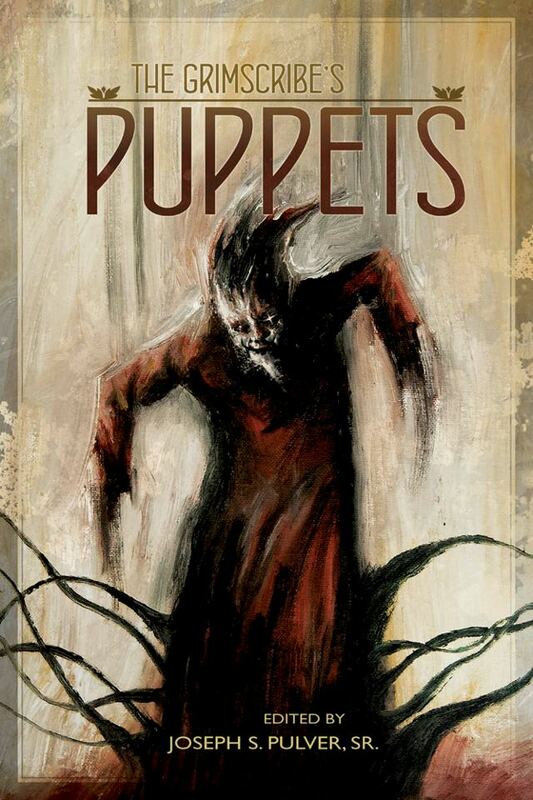 The anthology in question is The Grimscribe’s Puppets, a tribute to Thomas Ligotti, a very significant and influential 20th century writer (living, and in fact not very old, but apparently retired) of psychological horror fiction. The editor is Joseph S. Pulver Sr. and the publisher will be Miskatonic River Press, which also published Pulver’s recent anthology A Season in Carcosa (link to my own earlier review). For a writer still struggling to find outlets for stories, every acceptance is welcome, yet this one feels special for several reasons. 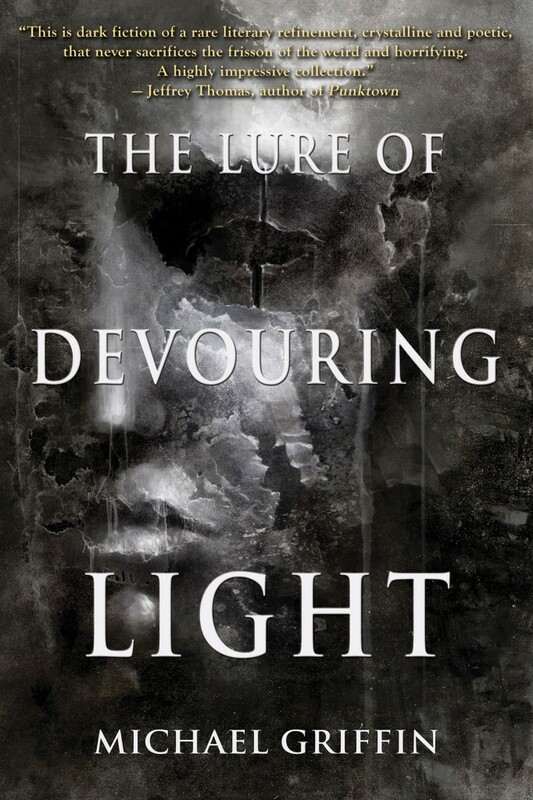 I’m a huge fan of Ligotti’s fiction, a big supporter of Pulver and his work, and the roster of writers with whom I’ll be sharing a table of contents includes so much great talent. It’s really flattering just to be included here, to have my story in what must certainly be one of 2013’s most notable horror/weird anthologies. My story is called “Diamond Dust,” and I can’t wait for it to appear. What’s more, I’m excited to read the whole book. The last date I heard suggested for the release of The Grimscribe’s Puppets was February, 2013. It seems likely that will be delayed, as we haven’t yet seen an officially-released table of contents, and it takes time to compile, edit and proofread books, even in this age of digital media production. When I hear a more exact or certain release date, I’ll mention it here.